Imagine you are in a period drama set in the days of the empire. Pyin Oo Lwin (or in those days known as Maymyo – literally, May Town – after Colonel May of the 5th Bengal infantry) is the kind of place you would want to hang out. 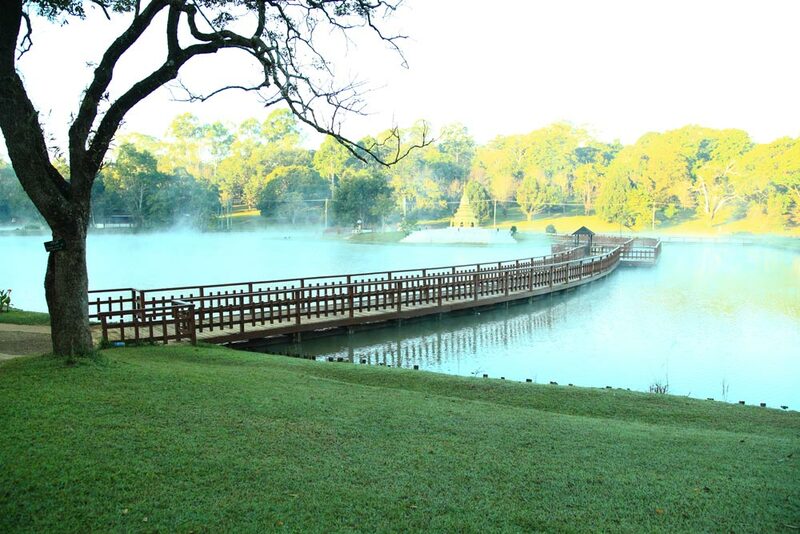 Pyin Oo Lwin is cool (in both senses of the word), its refined and it is beautiful. 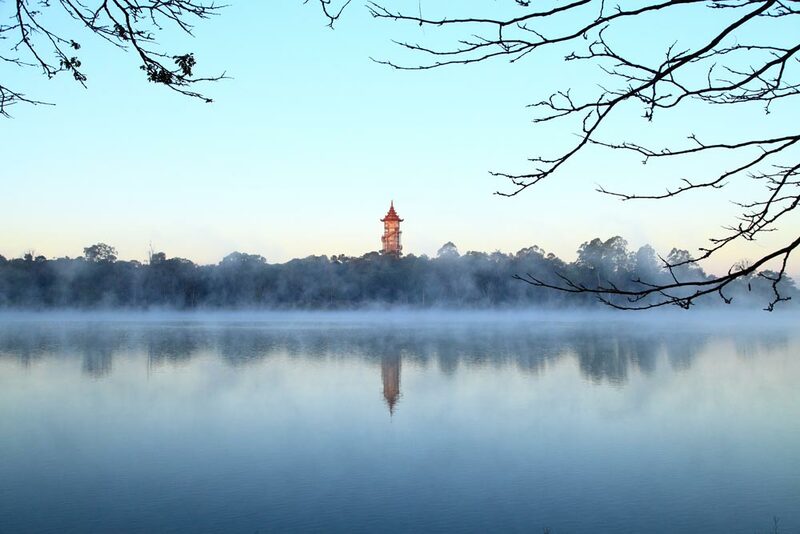 Back in the day, the Brits liked to retreat to Pyin Oo Lwin to enjoy the fresh hill station air. Much of colonial administration set up shop here during the summer months to escape the heat of Mandalay and so it became the defacto engine room of the country. 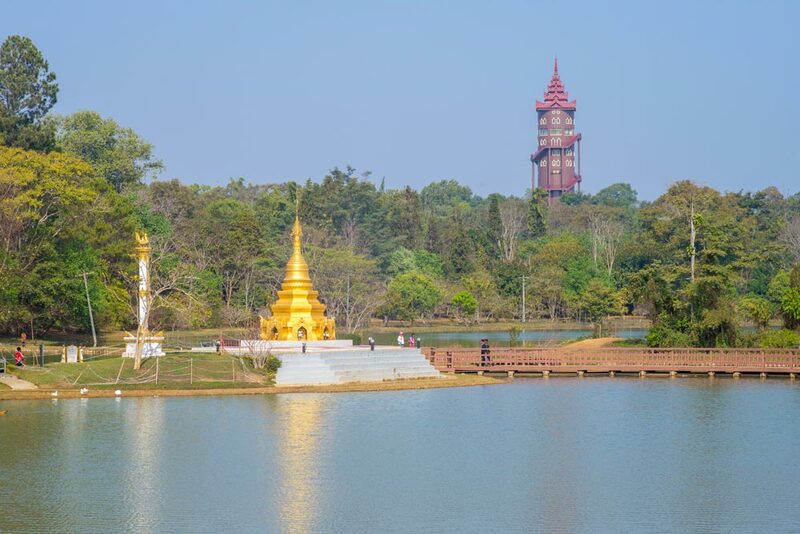 Today, Pyin Oo Lwin, Myanmar, has moved on and returned to a quaint little up-country town. Famous nowadays for its fruit, jams and fruit wines, it is a popular weekend and hot-season getaway with Myanmar’s emerging middle classes, so get here sharpish to experience what’s left of the old charm and calm. Many relics of its grander past remain, not least its numerous colonial mansions and Christian churches. The Purcell Clock tower, built in 1936 still chimes on the hour and is said to be completely in sync with Big Ben. In the surrounding street, horse-drawn carriages line the kerbs waiting for passengers. The 437-acre botanical gardens, established in 1915 and modelled on Royal Botanic Gardens Kew, are genuinely spectacular. There are over 514 species of indigenous trees and more than 300 species of orchids. The gardens went into many decades of decline following independence but have recently been returned to their former glory. It’s one of our favourite places. You’ll even meet the resident Takins (Google it if you must but you should know!). The Governor’s residence has been preserved as a museum. And like many things in Burma, an eccentric approach has been taken. Throughout the house, weird life-size models are used of notable people from history and at the time of our last visit the much trumpeted gallery consisted of only two pictures. But the place is genuinely interesting with some insightful artefacts and should be on your list if it’ is open – opening hours also fall into the eccentric category. If you are not a fan of colonial history, there is no shortage of other sights. A large cave complex called Peik Chin Myaung was recently discovered and it houses thousands of Buddha statues. It will leave you awed by its sheer size. There are also spectacular waterfalls and colourful little markets. Many people stay overnight in Pyin Oo Lwin hotels not because of the town itself, but because it is the staging point for a truly mind-blowing train journey on the Gokteik viaduct, completed in 1900. Today it remains the largest bridge in Myanmar and at the time of its construction, it was the largest trestle in the world, at a staggering length of 689 metres. Described by Paul Theroux in his acclaimed travelogue The Great Railway Bazaar as ‘a monster of silver geometry in all the ragged rock and jungle, its presence was bizarre’. 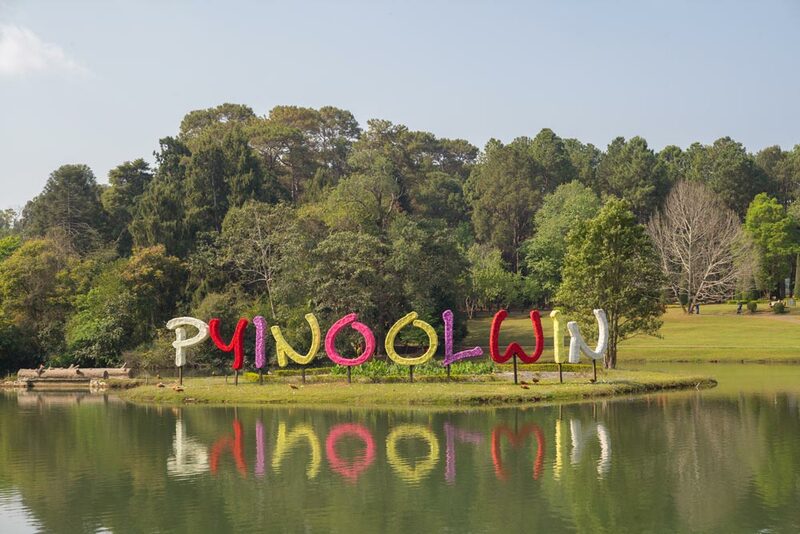 Pyin Oo Lwin is a simple hill town with a very laid back and casual vibe. Other than the main sights, the main pastime is gentling walking along the wide streets flanked by pine trees talking in the magnificent colonial houses – bizarrely they are often mock Tudor – once inhabited by British officials and officers. Today, they are either private residences or owned by the Myanmar army, with many of them sadly falling into disrepair. In honesty, best to stay in your hotel. Don’t come here with great expectations of a culinary nature. An itinerary designed just for you! Here at Yonder we have devised some exciting itineraries that will illustrate just what amazing journeys you could enjoy through Yonder’s exciting far-away destinations. Of course every one of Yonder’s clients is a unique individual and we only create personalised itineraries that reflect those personal desires and wishes. So your Yonder journey will be as individual as you are. But to help you envisage just what amazing adventures might be possible, we have devised sample itineraries that we are confident will inspire you. You only have to pick up the phone to explore how any one of these ideas might be adapted to create your own perfect journey Yonder. So many great options over Yonder! Take a selfie at the waterfalls around the Peik Chin Myaung caves. It makes the perfect screensaver. Hunt for the giant (and we mean giant) bamboo in the Pyin Oo Lwin botanical gardens. The Gokteik viaduct is as amazing today as it was when it was first built. Don’t pass up on a chance to trundle across. The drive up to Maymo, as most of the locals still call it, was magnificent. We passed rows of flower sellers, tribeswomen herding children and goats and towering pine forests that looked like the Alps.